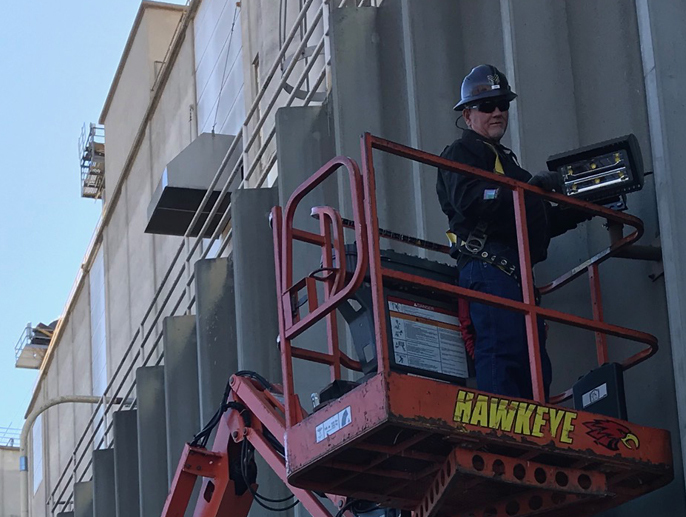 Welcome to McDonald Electric, Inc.
McDonald Electric, Inc. is a full service electrical contracting company providing quality service to industrial clients located mainly in Southern California. 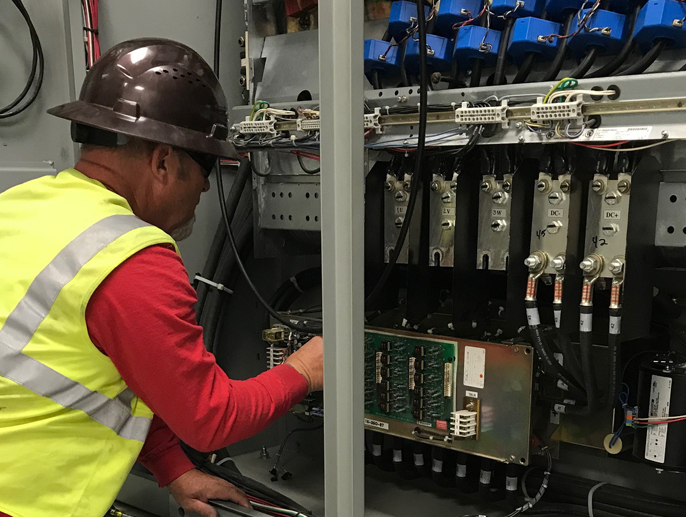 Whether providing plant maintenance, new construction, simple repairs, or complex system troubleshooting our state certified electricians and expert technicians are dedicated to working with customers to implement the simplest and most effective solutions for all of their electrical needs. 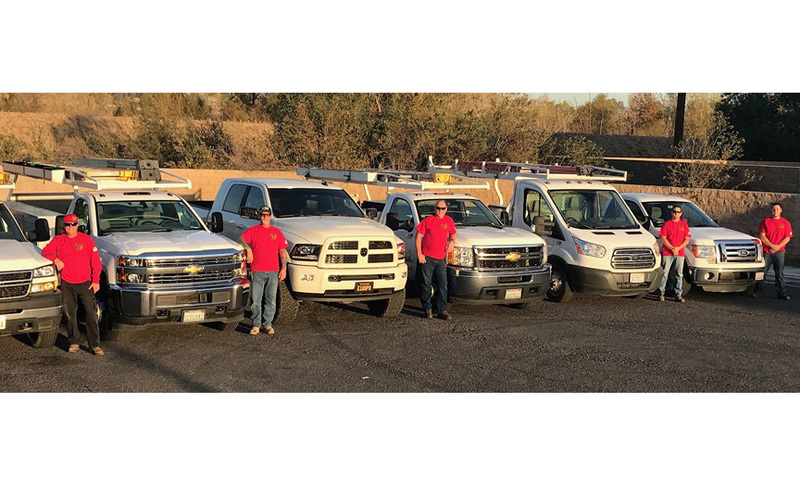 After years of service and repairs in the satellite tracking industry and industrial electrical field, McDonald Electric was established in 1986 and later incorporated in the state of California. 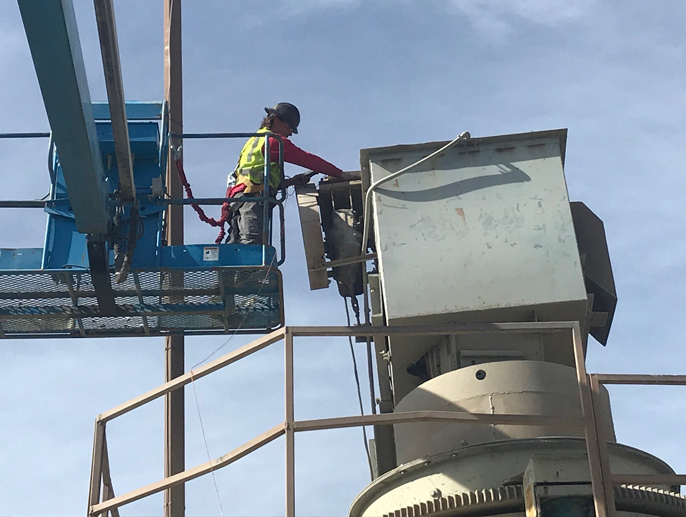 Providing professional service to various industries throughout Southern California and beyond, our goal is to provide unparalleled customer service and response. 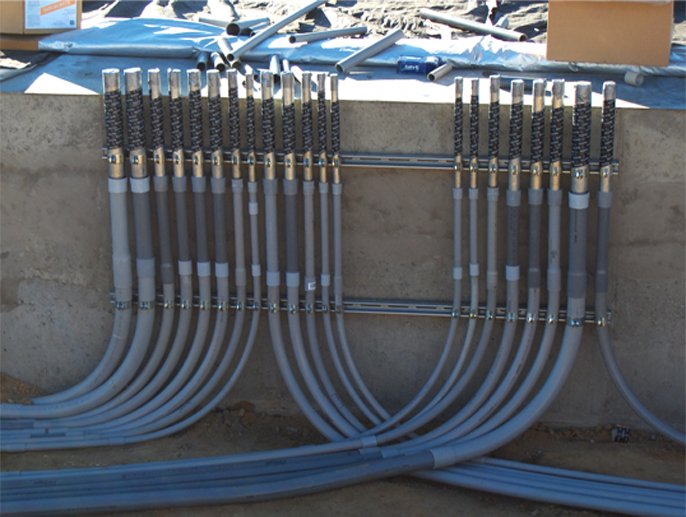 As required by the California Department of Labor, our electricians are state certified journeymen. 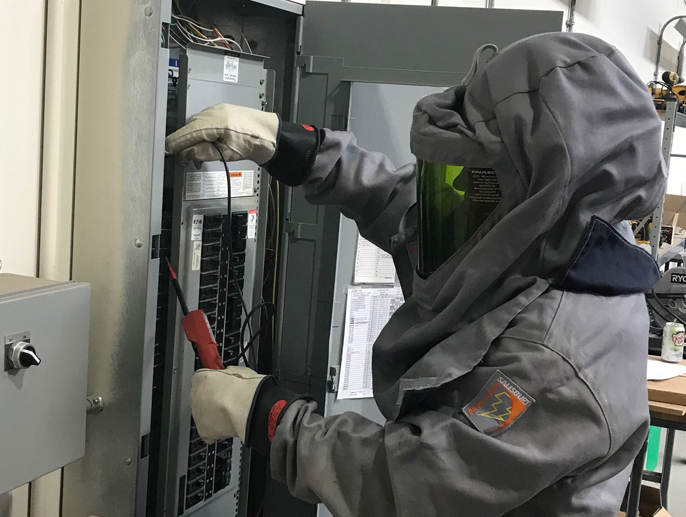 Ongoing continuing education and training for all electricians not only keeps our electricians certified, but ensures that McDonald Electric, Inc. is on the cutting edge of industry innovations and requirements. 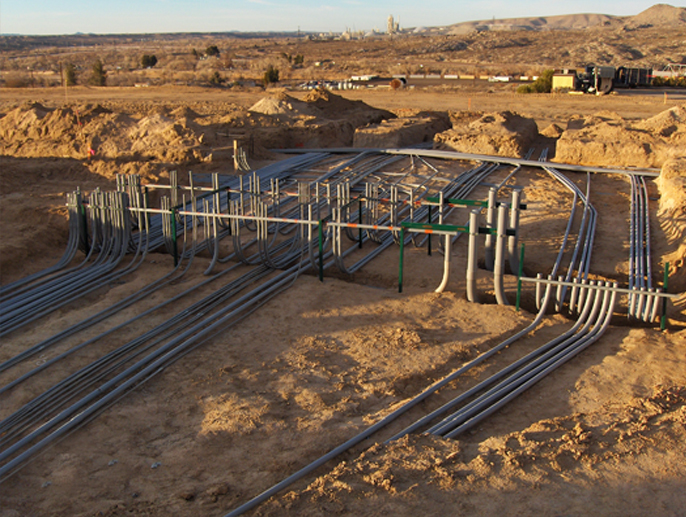 Due to a large focus on the surface mining industry, all electricians are trained and re-certified yearly in MSHA Part 46 requirements. 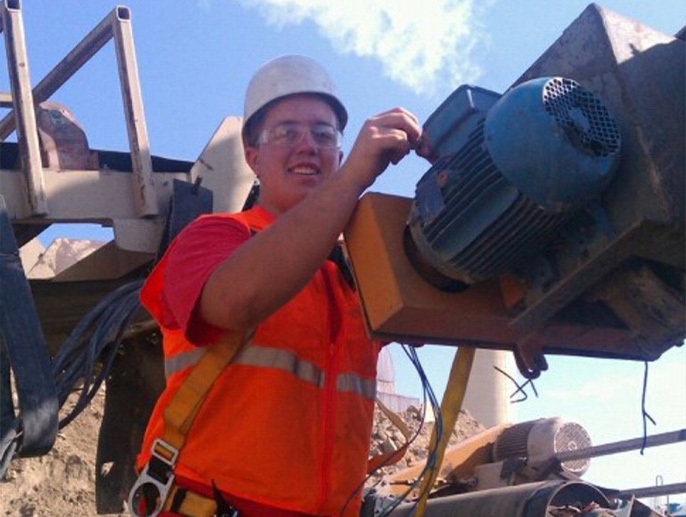 Asphalt Plant Construction & Maint. Copyright © McDonald Electric Inc.